In general, there are no serious problems in the abortion process. The complication rate is less than 1%. Frequently encountered problems are the following. It may occur during or after an abortion. Bleeding may occur, especially if there is internal parts remaining. Abortions under ultrasound usually do not suffer from such a problem. There is a risk of intrauterine infection when an abortion is made under non-sterile conditions. It is very important that the abortion process is done in sterile conditions in the hospital environment. Antibiotic use is important in cases of infection. It is a very rare problem with controlled abortions under ultrasound. Especially in large pregnancy and inexperienced hands may come to the abortion. If the uterus is excessively curettaged during abortion (by old sharp technique), and in sensitive women, it may come into adhezyon in the uterus. It is the first indication that the woman does not see the menstruation after the procedure. 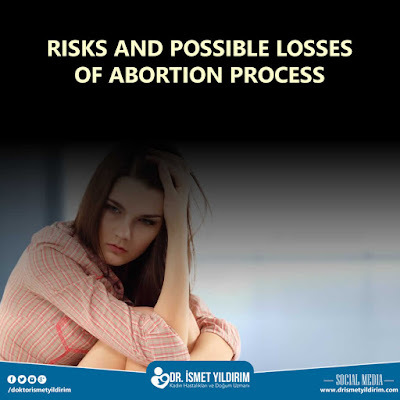 Especially in women who do not want to care for their baby and women who do not have the ability to look after their babies, some psychological problems may arise after the abortion procedure is done. It is very important to inform the woman who wants to have an abortion about the abortion procedure. 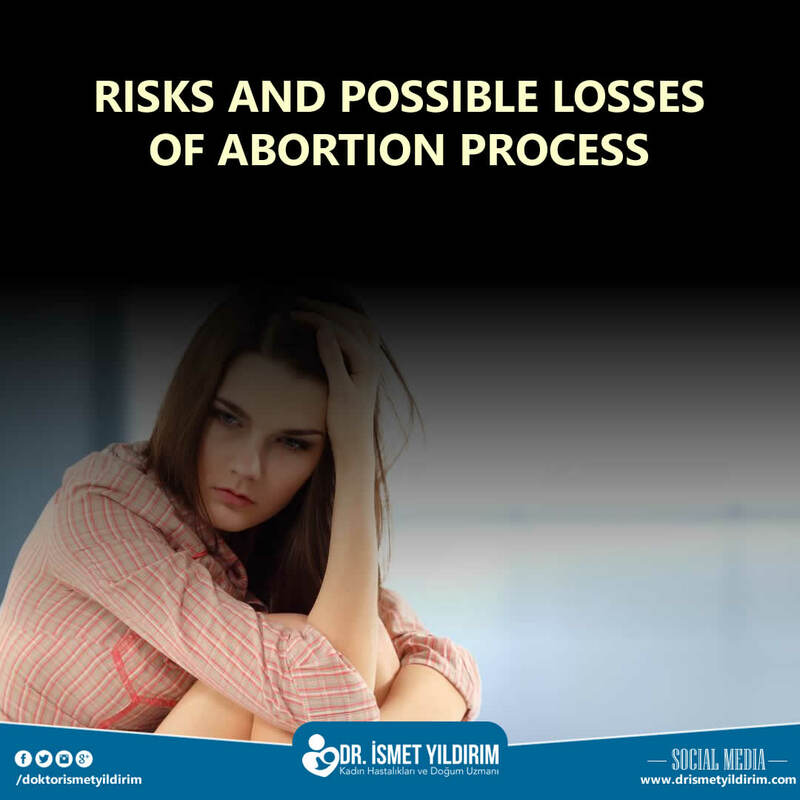 You can contact Bakırköy Abortion Center for detailed information.